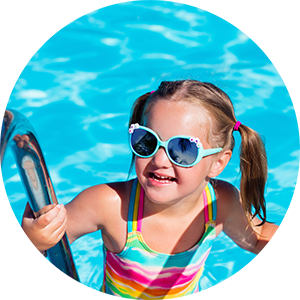 SWIM S'COOL is a learn-to-swim business based in Charlottesville, VA. We offer effective swim lessons for infants, toddlers, and children ages 6 months to 12 years old. 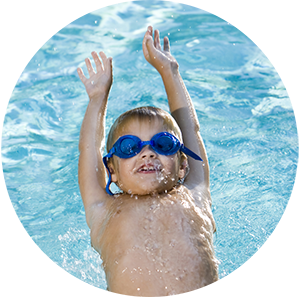 By providing a safe and child friendly environment, young swimmers learn basic safety skills and become comfortable in the water - all while having fun! Our trained instructors love working with children and provide feedback on a weekly basis. Registration for Summer 2019 Lessons is O P E N! Registration is now officially open for the 2019 SWIM S'COOL CHARLOTTESVILLE season! We're excited to offer you a summer with SWIM S'COOL you won't forget! We've spent a lot of time this winter working to enhance our curriculum and to train our instructors for the best swim lessons experience in town. We have a lot of fun in store for you, so make sure you sign up quickly as spots do go fast! Before you register, please make sure you check out how to place your child in the right group, as our descriptions have changed (for the better)! Indoor Spring Splash Weeks are here! Time: Each day of the session, your child will receive a 30-minute lesson in a low ratio, small group setting. Our maximum capacity for these weeks will be 3 students. Location: Spring Splash Weeks will take place at the indoor pool of the English Inn, just off of US29 next to Bodos Bagels. The English Inn is a quiet facility with warm water, allowing for students to be comfortable and focused. Placing your child in the right group: Our group descriptions have changed slightly, so be sure to head to read about placing your child in the right group. If you have any questions about our Spring Splash Weeks, please email us: swimscool.cville@gmail.com. 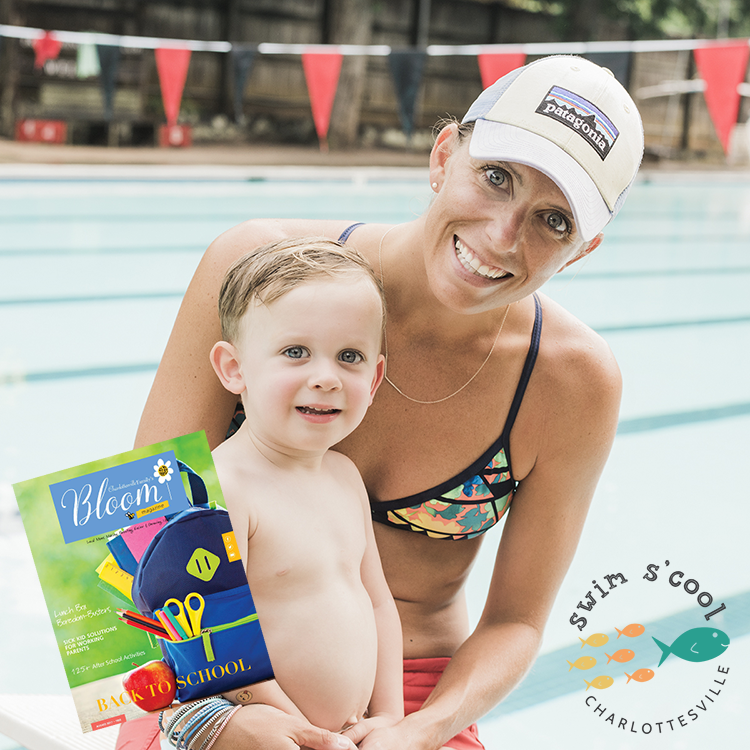 SWIM S’COOL featured in Charlottesville Family Magazine! We’re rated best swim lesson for back to school in Charlottesville, VA! We offer group lessons with small class sizes and great instructor to student ratios. Check out our schedule at both locations! 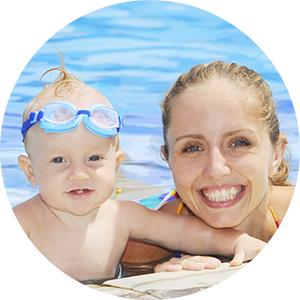 Our most popular class for your littlest swimmer. Enroll today in this fun bonding experience for parent and child! 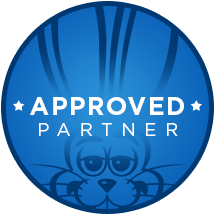 Looking for one-on-one instruction? We offer private lessons throughout the week! Dependent upon instructor availability.